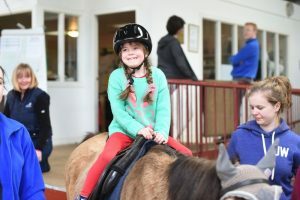 If you have been touched by the work of Muirfield Riding Therapy you may wish to consider making a gift or legacy in your will to help those who benefit now and in the future from our work and caring environment. 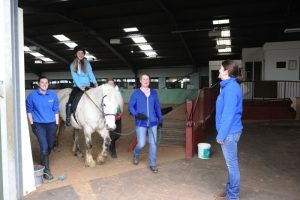 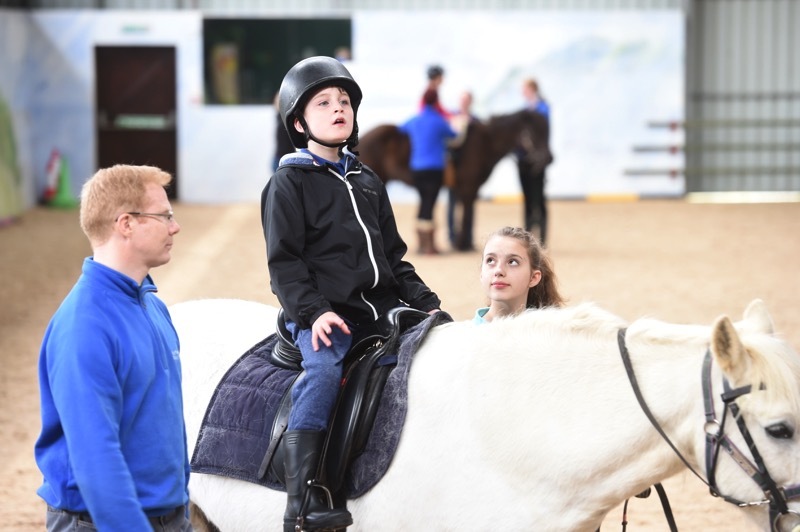 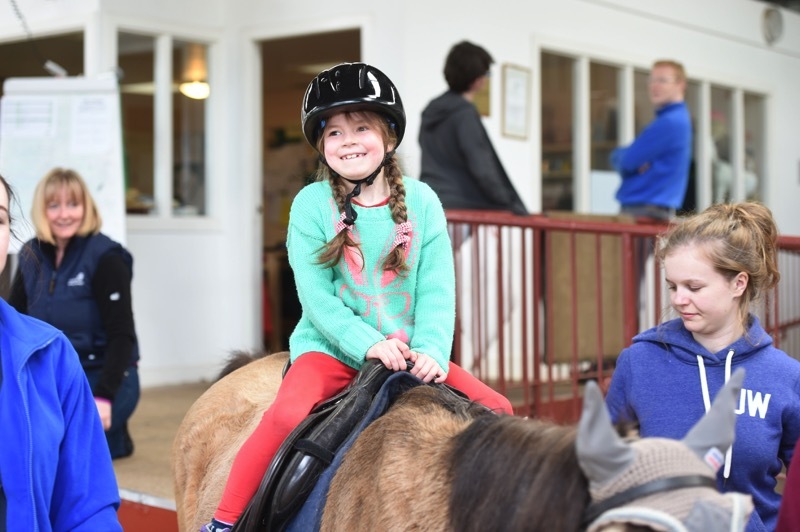 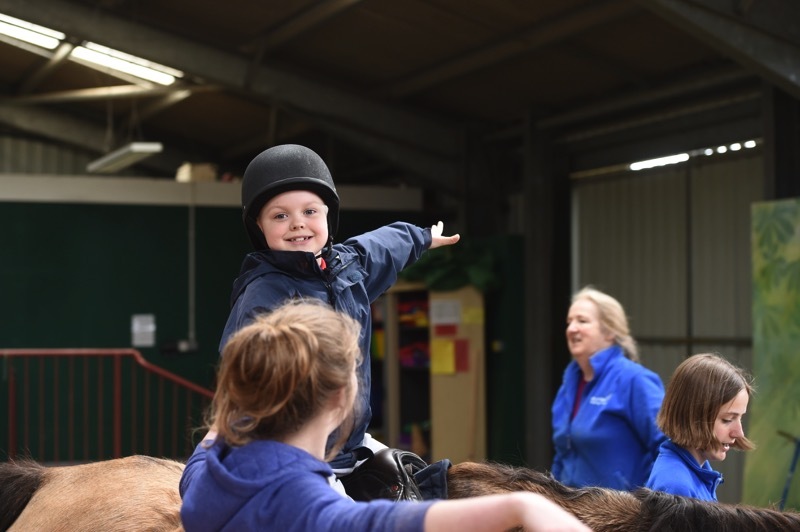 Every gift, whatever the amount, means such a lot to us and enables us to offer more people with disability in East and MidLothian the opportunity to benefit from Riding Therapy, free of charge. 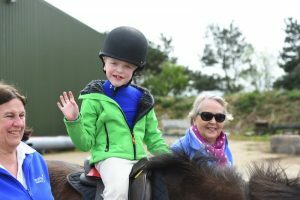 Many adults never get round to making a will yet this is the only way to ensure that your estate gets distributed in the way that you want it to be done after you’re gone. Having a will in place makes sure that the people and causes that are dear to you are looked after in the event of your death, and can be a good way to reduce or avoid inheritance tax that may be due on your estate. 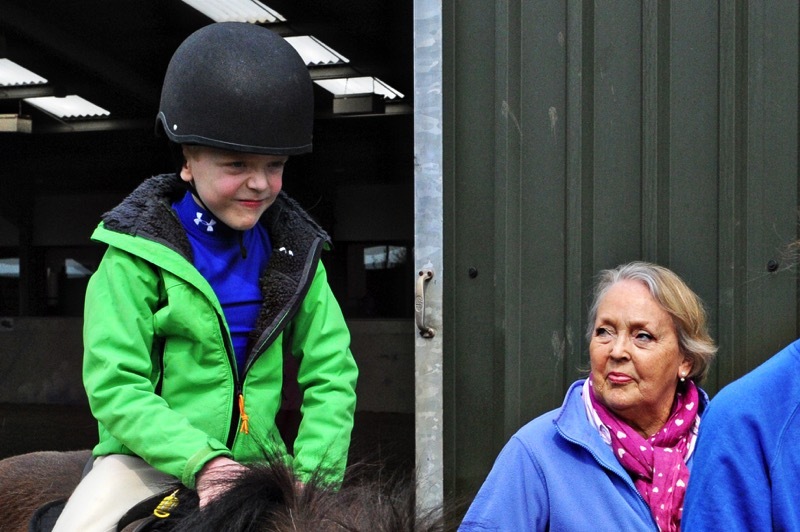 The current inheritance tax threshold is £325,000 and the rate of tax is 40%. Estates that would be subject to this rate, can reduce it to 36% if 10% or more of the net value of the estate is left to a registered charity like Muirfield Riding Therapy. 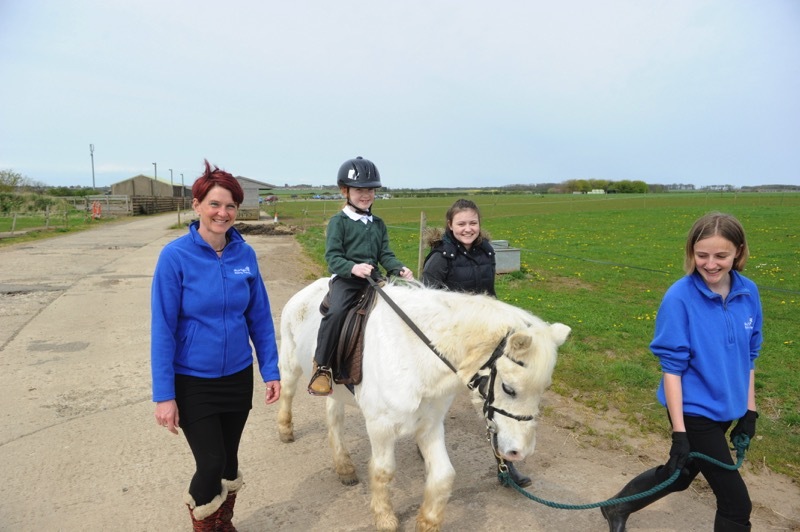 Making a Will is usually a simple and easy process, and your solicitor or lawyer will guide you through each step. Please accept our apologies if you are reading this at a time which is difficult for you or your family.